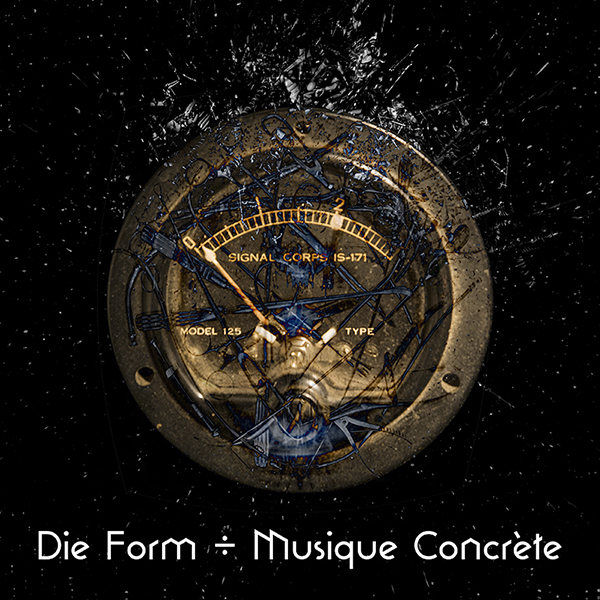 � The new project "MUSIQUE CONCRETE" is nearly finished and we are working on the artwork. � The first pressing of "DIE PUPPE" is sold-out ! A second pressing will be released very soon.